Premium quality vehicle conversions for all industry sectors, tailored to your unique requirements. Choose your sector below to browse our range of special vehicles. Often designed in collaboration with major traffic management companies, our range of vehicles for the Traffic Management sector ensure the safety and security of your workforce, whilst providing them with the kind of equipment & transport they need to get the job done, quickly and efficiently. Flexible, spacious and secure, our fully customisable range of vehicles for the plant & tool hire industry are ideal for carrying all manner of tools and equipment, from small hand tool to jet washers, lawn mowers and even scaffolding; enabling your employees to work with speed and efficiency. Catering for all needs and eventualities within the construction industry, our robust, durable, and high quality, fully customisable vehicles ensure you’re able to transport not only your workforce, but your equipment, tools and other heavy goods with minimal effort and maximum speed. For faster and easier loading of your grounds equipment, our uniquely designed Grounds Maintenance vehicles with stowage methods - including side-locking ramps - bespoke options, and low floor height make the heavy lifting of maintenance tools and equipment a thing of the past. Whether you’re looking for easier loading or better driving characteristics whilst loaded, our diverse range of specialist vehicles for vehicle transport & recovery proudly provide both; amid an fully customisable features, and without compromising on the exceptional quality expected from these vehicles. 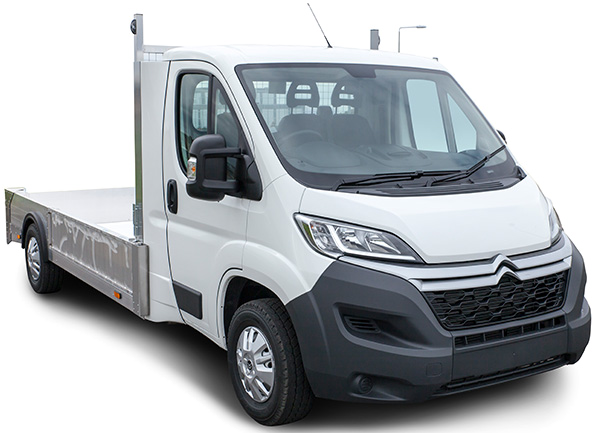 Constructed with your unique requirements in mind, our range of vehicles specifically designed for the detailed and often complex coordination of vehicles, people, and equipment provide you with the versatility and exceptional quality you need to complete every project, every time. 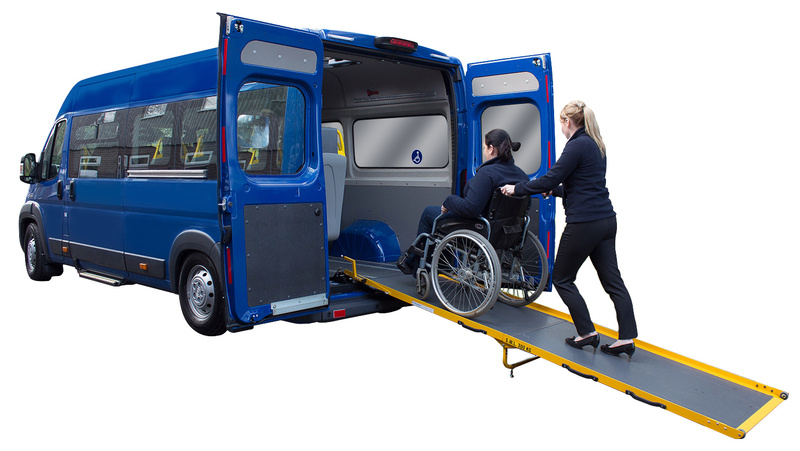 Our range of customisable minibuses and vans make for the simple, easy, and accessible movement of people from place to place; whether transporting workforces on site in need of kitchen facilities or taking small groups of people to events & groups, our people movers allow you to take your passenger wherever they need to go, safely and securely. Advanced KFS Special Vehicles Ltd. possesses over 30 years experience in the field of manufacturing after-market vehicles for a variety of industries and services, including; minibuses, grounds maintenance vehicles, car transporters and recovery vehicles, and plant hire vehicles. With bases in both Clay Cross, Derbyshire and Andover, Hampshire, we are ideally located to offer professionals working across the country the highest quality special vehicles available, tailored to unique requirements.